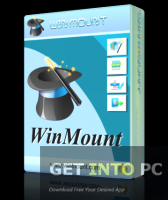 WinMount Free Download Latest Version for Windows. 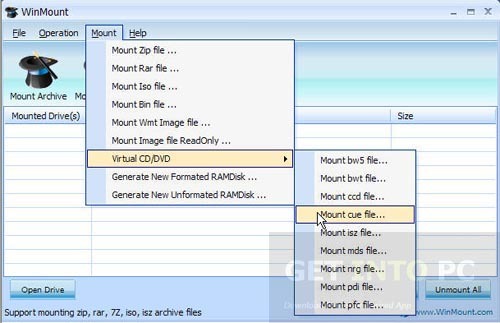 It is full offline installer standalone setup of WinMount CD DVD Burning Mounting tool for 32/64 bit PC. WinMount is an application that can be used for mounting images drives easily and effortlessly. It also comes in handy for compressing, decompressing of files. Various functions have been combined into one package. WinMount comes with a very simple and user friendly interface that even the ones with limited knowledge can also use it very easily. The installation process is also very simple and quick and after the installation process is complete you can select the file associations. 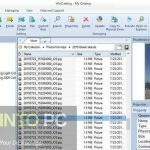 WinMount supports a very wide range of file formats like RAR, IMG, ISO, ZIP and BIN to name a few. 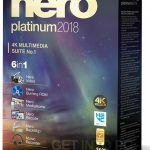 Though the program is very easy to use but still if you are stuck in the middle don’t worry WinMount has come up with a very comprehensive help file. You can also Download UltraISO which is great alternative and my personal favourite. You can mount a new and blank disc by specifying few attributes like size, volume format and WMD saving options.Files plus folders can also be mounted and then can be viewed as a tree. The main job of WinMount is compressing and decompressing of files. 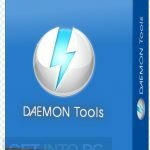 Daemon Tools Lite is also great alternative. An encryption feature has also been included in WinMount which will help you in keeping the document private and secure with passwords. On a conclusive note we can say that WinMount is a very productive tool that can be used for mounting image files and also for compressing and decompressing files. Below are some noticeable features which you’ll experience after WinMount free download. 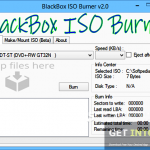 Can mount image files easily. Data can be compressed and decompressed. Can secure your documents with passwords. Supports wide range of image files. 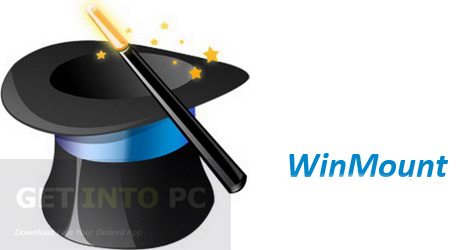 Before you start WinMount free download, make sure your PC meets minimum system requirements. Click on below button to start WinMount Free Download. This is complete offline installer and standalone setup for WinMount. This would be compatible with both 32 bit and 64 bit windows.